How do you work with the end in mind? This week will be about Molly Ringwald... but also about you! It's your turn to plan the module - essential question, standards, skills, activities. How will you learn what you want to learn and show you know it? any other resources you would find helpful! The sections below have been filled in based on what students chose as focus skills (C-TACHs), essential questions, and DOK on Monday. How do we relate to Molly Ringwald movies? How can we use imagery to write blog posts people want to read? 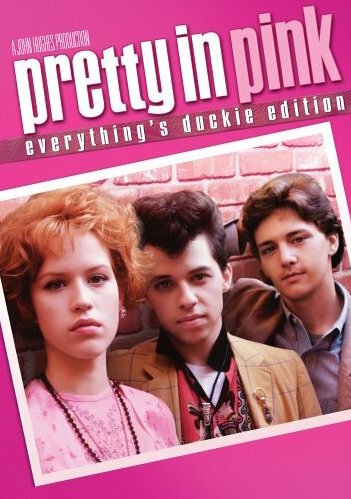 Students will understand that Molly Ringwald movies tend to transcend their time period because the characters, events, and themes of the movies are common to teenage life. Students will understand that literary devices create visual images that help readers connect to the writing. Students will understand that effective blog posts have short, "top-heavy" paragraphs written in conversational (but still polished) tone.